Interested in Working for Riverside? 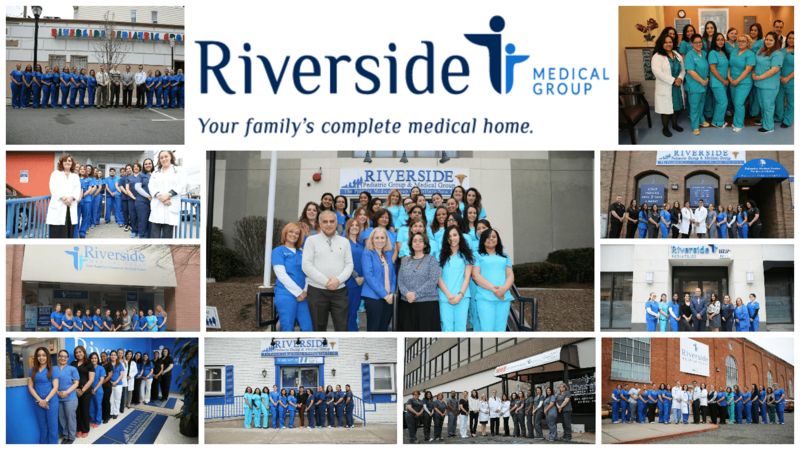 Riverside employs a talented and hard-working team at all levels and functions. We consider candidates with outstanding skills and motivation, as well as recent graduates looking to gain experience. We look for candidates who share our commitment to provide the best care and thrive in a fast-paced and team-oriented environment. We are strongly committed to our staff’s development and we support staff in their continuing education. We offer competitive compensation and benefits. Our compensation system is performance-based. Click to open Application form (opens new window)Riverside Medical Group is not responsible for the accessibility of content on external sites linked from this website.